Aiming to curb car accidents caused by a medical emergency, Toyota is exploring the possibility of implementing heart rate monitoring into its cars in the future. 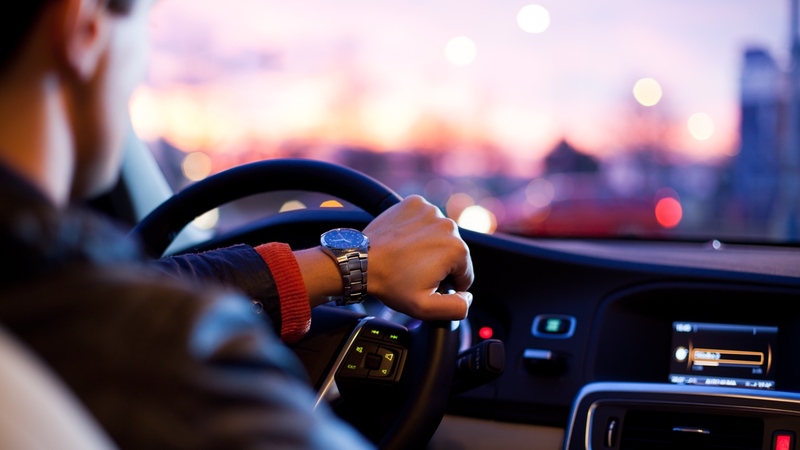 The Japanese car giant recently collaborated with the University of Michigan to investigate the concept, with a potential system able to recognise and warn drivers of an impending cardiac issue in real time. "The study took about seven months, and we identified the challenges, potential solutions, hardware options and algorithmic approaches that could be potentially used," said Kayvan Najarian, Michigan Medical researcher leading the investigation. With the research now concluding, these challenges will now be tackled in the hope the technology can one day makes its way to the production line. The key obstacle to overcome, of course, is choosing a system that works for the driver. This could require integration with an optical, wrist-based sensor like the ones in fitness trackers and smartwatches, or an ECG-style device like a chest strap. Alternatively, bypassing the wearable field altogether and embedding sensors into a steering wheel or seat belt, for example, could be an option. But with heart rate monitoring not completely accurate, there's also a considerable amount of risk involved. Developing software that can handle the data and provide the right course of action if a suspect heart condition is identified is paramount. This is something the research team plans to work on for the next two to three years. After all, alerting a driver could create a panicked reaction, while technology currently isn't in place for the car to take over controls. The team hopes to report on the next set of results by 2020, though this will no doubt factor in the stream of self-driving Toyota cars set to hit the roads the same year. By then, maybe we'll all be privy to accurate HRM from the wrist, too.